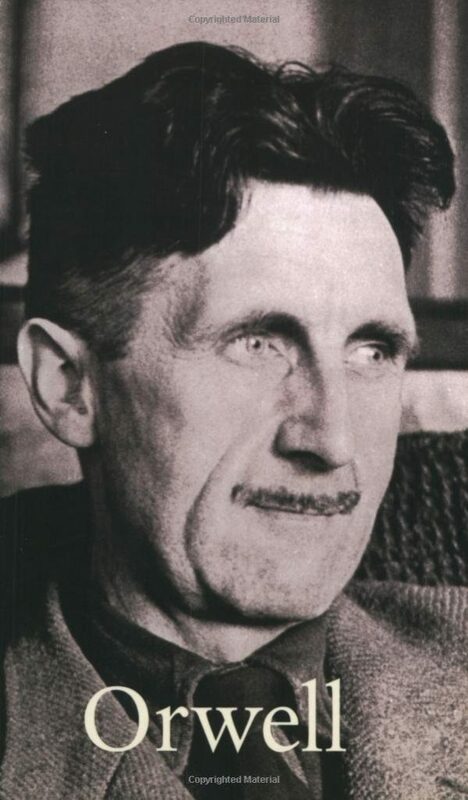 George Orwell, author of Animal Farm and 1984, has become an icon for both the Left and the Right. This perceptive biography restores a sense of balance to his achievements. His formidable powers of observation not only stripped bare the colonial life, wars and poverty he experienced at first hand, but also made him one of the first critics to write seriously about popular culture, before ensuring his ultimate reputation as the creator of Animal Farm and Nineteen Eighty Four. Professor Scott Lucas has written and edited nine books, including Divided We Stand: Britain, the US and the Suez Crisis; Freedom’s War: The US Crusade Against the Soviet Union, 1945-56; George Orwell: Life and Times; and The Betrayal of Dissent: Beyond Orwell, Hitchens, and the New American Century, and published more than 30 major articles. Professor Lucas is the Editor of the Journal of American Studies. He is a member of the Advisory Board of the Centre for American Studies and Research at American University Beirut and has previously been Visiting Professor at the Clinton Institute for American Studies at University College Dublin and Adjunct Professor of the Institute for North American and European Studies at the University of Tehran.